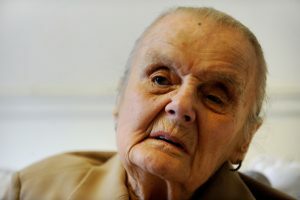 Clare Hollingworth, the British war correspondent who scooped the world in reporting the Nazi invasion of Poland, died in Hong Kong today. The Foreign Correspondents’ Club of Hong Kong announced her death at the age of 105. Her biggest scoop came at age 27, just days into her rookie reporting career. 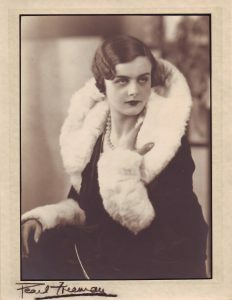 Hollingworth was reporting in southern Poland for Britain’s Daily Telegraph when she decided to investigate what was happening across the border. Using a borrowed British consulate official’s car, she drove into German-occupied territory. As she recounted in her autobiography, she saw tanks, armored cars and artillery massing, as well as the burlap screens on the side of the road to hide military vehicles. Three days later, she heard the roar of German tanks advancing on Poland and landed her second major scoop. But when she called the British Embassy in Warsaw, the diplomat she spoke to refused to believe her. To prove it to him, she held her telephone out her bedroom window so he could hear the hum of the tanks. Hollingworth was born on Oct. 10, 1911, in Knighton, England, into a middle-class family. Her father’s interest in battle sites, that they’d frequently visit, fueled her own interest in war. 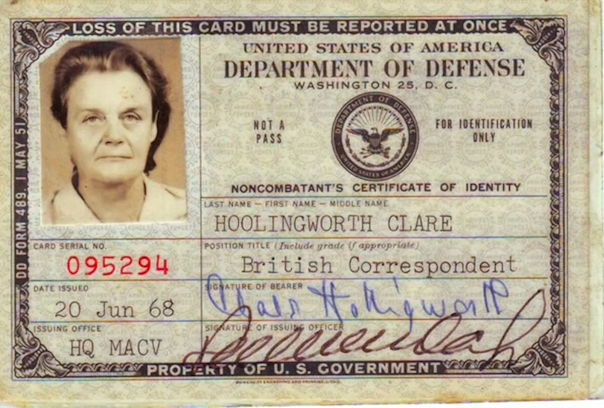 An intrepid and determined journalist, Hollingworth spent much of her career on the front lines of major conflicts, from the Middle East to North Africa to Vietnam, where she had several close calls. Over her career she wrote for many British publications, including The Economist, the Manchester Guardian and the Daily Express. Her road to reporting came via her work at a British refugee charity in Poland, where she sometimes wrote articles about the looming war in Europe. A great-nephew, researching Hollingworth’s 2016 biography, said he only recently discovered she helped arrange visas for as many as 3,000 refugees fleeing from the Nazis to Britain. 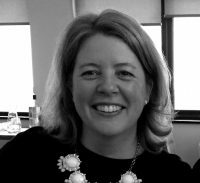 Her knowledge and contacts in Poland led her to ultimately be offered a stringer position for the Telegraph. Hollingworth rounded out her career in China, as the Telegraph’s first resident correspondent in Beijing, then known as Peking. 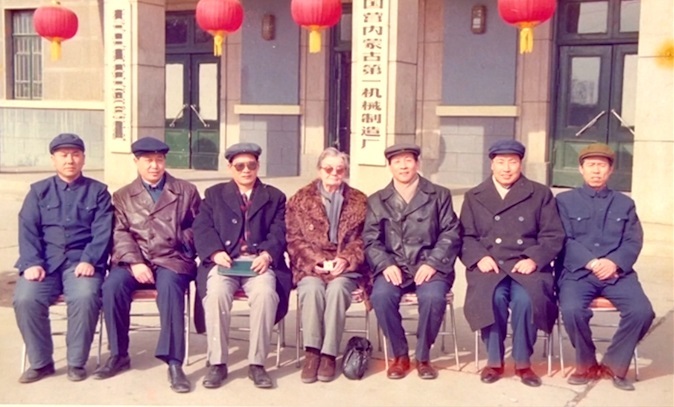 She ended up in Hong Kong where she lived the last four decades of her life. There, she was a longstanding fixture at the Foreign Correspondents’ Club, where people read newspapers aloud to her after her eyesight failed.